Bradley Brook, an administrator with L.A. Unified, selected as new principal for La Cumbre Junior High. 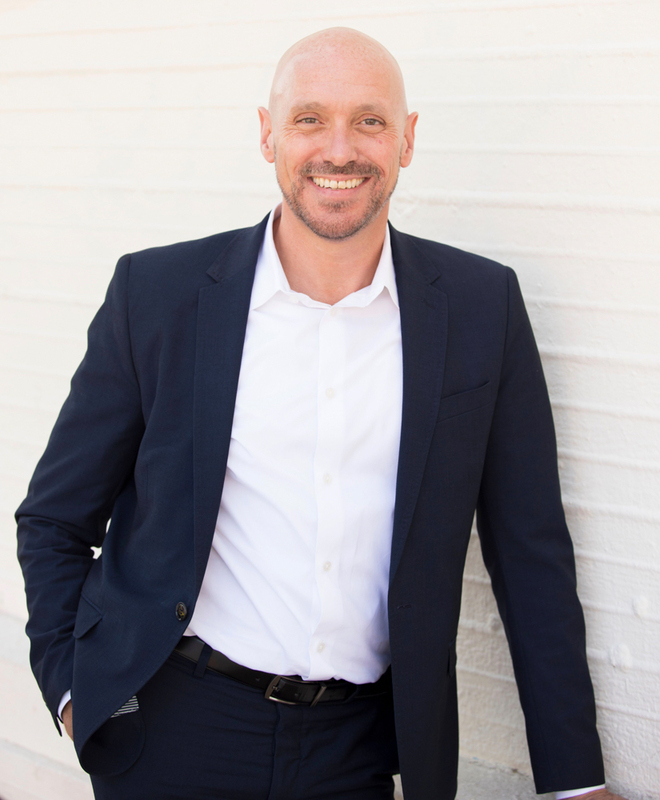 Bradley Brock has been named the new principal of La Cumbre Junior High School. He’ll be filling the position left vacant after former principal Jo Ann Caines died in June 2018. Caines held the position for more than 10 years. Under her leadership, reading proficiency scores increased by 20 percent in what was previously a struggling school. La Cumbre largely serves the Latinx and low-income population on the Westside. Last year, the junior high school had a population of 535 students, 77 percent of whom qualified for free or reduced lunch and 85 percent of whom identified as Latinx. Brock has 18 years of experience as a teacher and administrator. He served middle schools in the Los Angeles Unified School District and is recognized for his role in implementing a public school STEAM (science, technology, engineering, arts, and mathematics) program for middle schoolers. “I am honored to join the La Cumbre Junior High School community,” said Brock. “I believe education is on the frontline of making successful futures not only possible but attainable for all students. I look forward to listening and engaging with students, families, and staff to build effective learning opportunities at La Cumbre.” Brock will begin his service on July 1.